Donna L. Bellm, 70, of Gillespie, IL, died at Heritage Health of Gillespie, IL on Thursday, February 7, 2019 at 9:54 am. She was born August 26, 1948, in Carlinville, IL to Elmer Schmidt & Evelyn (Krummelbein) Schmidt. Donna married Duane Bellm at the Woodburn Bible Church. She was a business manager for Bellm Distributing. 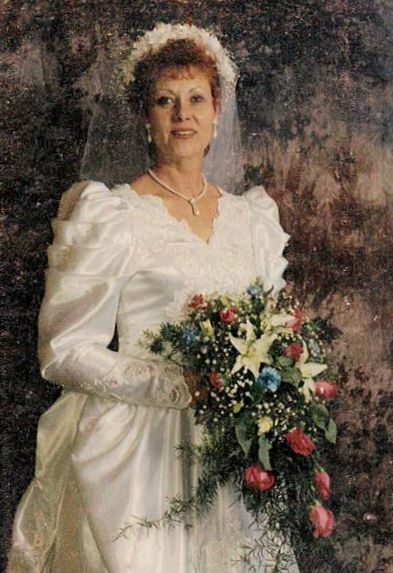 Donna was a member of the Woodburn Bible Church and Treasurer of Woodburn Bible Church. She was also a member of the Women's Fellowship and President of Woodubrn Cemetery. Donna is survived by her spouse, Duane Bellm of Gillespie and her cousins. Donna was preceded in death by her parents. Funeral services are Wednesday, February 13, 2019 at Woodburn Bible Church at 10:00 AM with Pastor Jon Sander officiating. Burial will be at Woodburn Cemetery. Memorials are suggested to Woodburn Bible Church. Anyone wishing to send an online condolence may do so at www.kravanyafuneral.com. Kravanya Funeral Home is in charge of the arrangements.